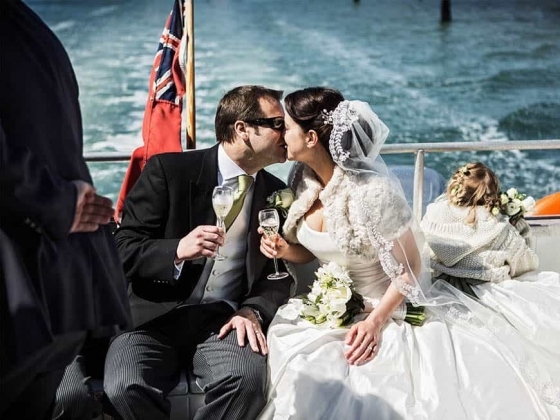 For a wedding in a truly unique and iconic venue, Solent Forts tick all of the boxes. The most important day of your life demands a setting that can lend the occasion the required sense of drama and magic – and they don't come any more amazing than Solent Forts. Sitting in glorious isolation surrounded by the waves of the Solent, with its wealth of history and imposing architecture, it’s the ultimate venue for your romantic and exclusive wedding reception. The Forts offer a variety of different spaces for your reception, from the Officer’s Mess to the Atrium to the Crow’s Nest and the Rooftop Deck to the Cabaret Club, each with their own unique characteristics. There are also the games rooms, six bars, the spa and a host of other areas in which people can relax and have the time of their lives. You can have your entire wedding out at sea! The Chef and his on-site catering team can take care of all you food and drink requirements while your personal wedding coordinator will oversee all the necessary planning, and then make sure everything runs like clockwork on your big day. A five-star venue whose original guns and ammunition stores have made way for 9 bedrooms, 3 dining/function rooms, 3 bars including a Laurent Perrier Champagne bar, a wine cellar, open-air hot pool, sauna, sundeck and games rooms. 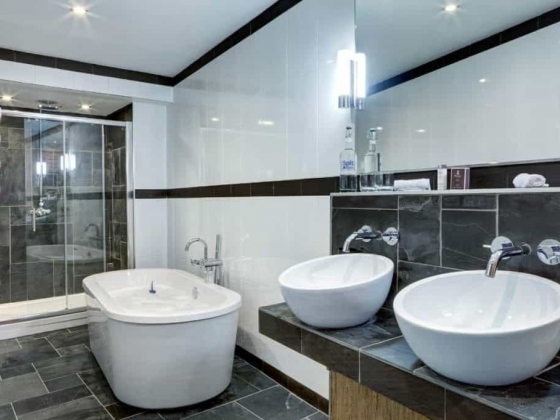 Our Admiral Suites are stunningly decorated with many modern twists whilst still maintaining their historic charm.Each of our Suites has stunning slate finished en-suites with beautiful "His & Hers" sinks, walk in showers and deep baths. Available for exclusive use, Spitbank Fort is ideal for wedding receptions and special family get together seeking an alternative setting. 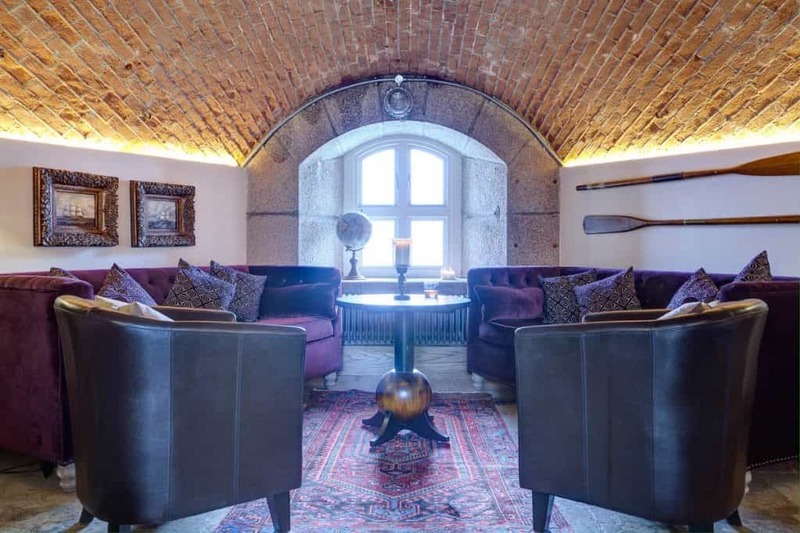 With accommodation for 18 and function space for up to 60 people or dining for 48, this is the unique venue that you have been searching for that will quite simply blow all the others out of the water. Considerably larger than Spitbank Fort, and with a helipad, No Man’s Fort has four levels packed with a variety of AmaZing facilities – it’s a unique venue that’s sure to fire people with enthusiasm and leave them with unforgettable memories. As well as a wealth of history and bags of character the Fort offers 22 fabulous bedrooms and the penthouse suite in the Lighthouse even provides stunning accommodation for the bride and groom. With a variety of large and impressive function spaces, and a range of fabulous facilities that will make this one of the most incredible venues in the world. With accommodation for 22 and function space for up to 200, No Man’s Fort is the wedding venue that has it all, and then some! Even getting to your own private island is an adventure. Our private flotilla of boats will take you out to your very own fortress. It is a venue to die for, guaranteed to make all those not invited insanely jealous, but no need to worry, there is no way that they can gatecrash the party. 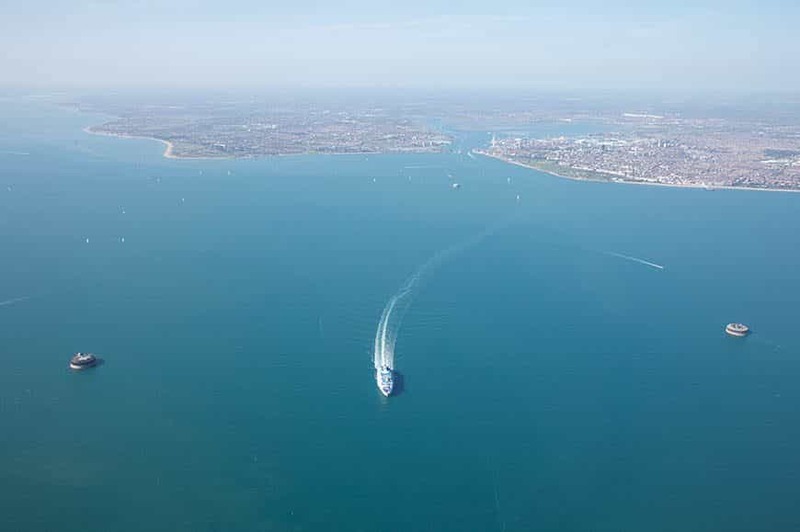 With a huge variety of activities and wedding packages to choose from, Solent Forts is a must have wedding destination, with nobody to come aboard and tell you to keep the noise down. Event space on No Man’s Fort to accommodate 200 guests. Wherever you decide to hold your special day, our dedicated wedding teams will help you plan every last detail of your wedding day to ensure that it is truly unique and personal to you. No matter how big your dreams we’ll turn them into reality and take the stress and strain out of planning your nuptials. We also have a selection of wonderful wedding day packages to make things even easier. Choose from our Satin, Silk or Tailor Made packages, then add your choice of finishing touches to create an occasion that reflects both your personalities perfectly. For more information please give us a call and our wedding team will be delighted to help you with any questions you may have, or click “visit website” to explore our stunning venue even further and picture your perfect wedding!